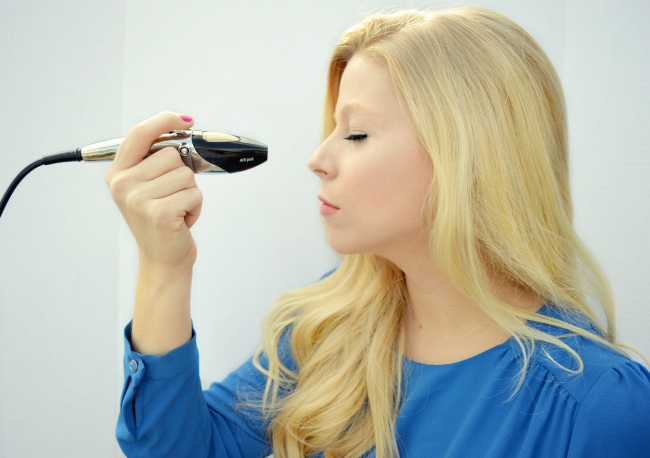 I have been on the hunt for an in-home airbrush makeup system that doesn't require a degree in cosmetology to operate ever since experiencing it for the first time on my wedding day (which you may remember seeing here). It goes on super smooth, doesn't leave the dreaded makeup line and lasts much longer than regular foundation. 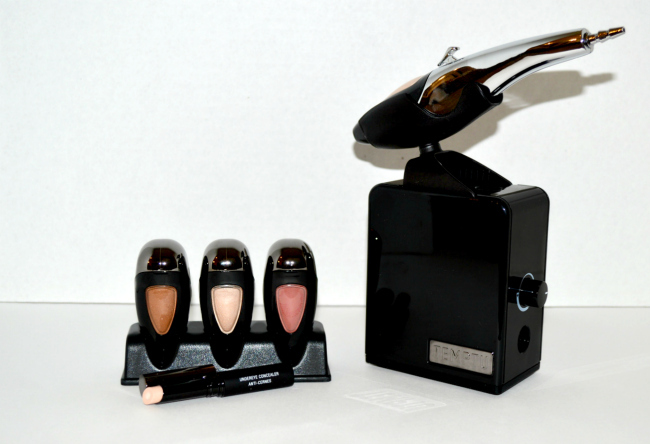 I was super excited when TEMPTU offered me the opportunity to tryout their airbrush makeup system. It only took a minute to assemble the system and start with the application. First you apply the under eye highlighter, which instant adds an energized lift to your face. Start with the AIRpod foundation. Click it into the airbrush and begin the application. It's best if you apply in a circular motion about a hands width away from your face to achieve a splotch and line free application. Keep layering until you achieve the desired coverage. Then I applied the AIRpod of blush along my cheek bones. A little goes a long way. I also used the blush to airbrush my lips to add a little lip stain. 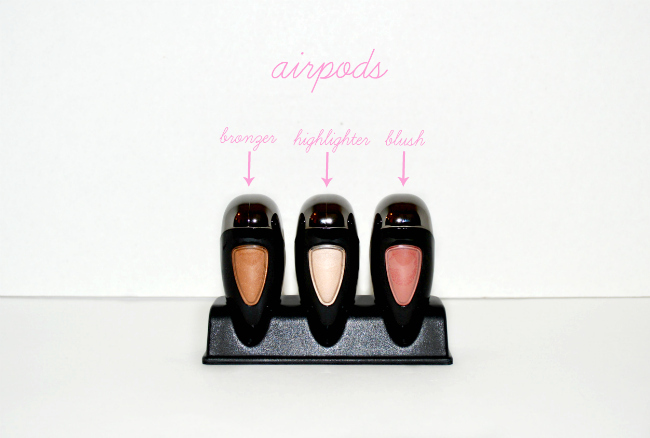 I used the highlighter AIRpod and using this contouring guide, I highlighted my features. I finished off my look with a little loose powder to reduce the shine. And applied a peach eye shadow, eyeliner and mascara. 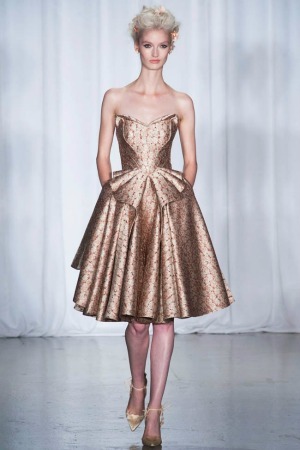 I was inspired by the natural glowing tones exhibited in Zac Posen's Spring 2014 runway looks, which I think totally embodied the essence of spring. My go-to makeup is a simple cream and brown eye shadow with the same old drug store foundation I've worn for years, so experimenting with different shades is always a welcomed change. Since my hair takes so long to blow dry and curl, by the time I get to my face I'm usually already running late, so I've never been high maintenance when it comes to makeup (five minutes tops). Overall, I absolutely love the TEMPTU airbrush system. It's small, light, and super easy to operate and definitely worth the investment! 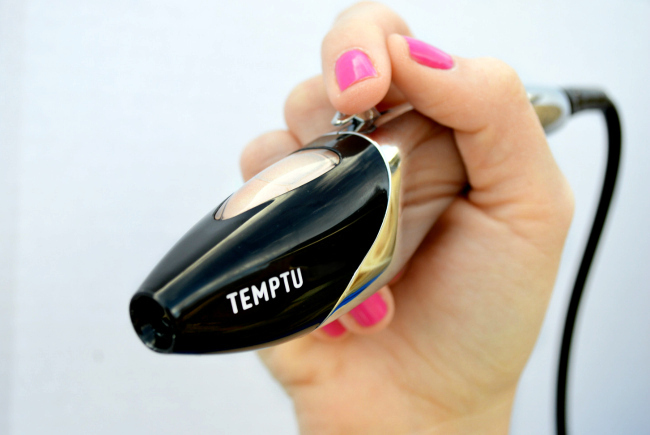 Do you Temptu? 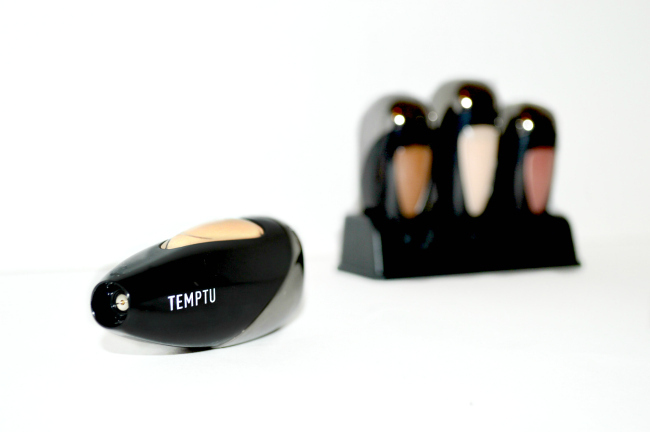 Click here to get a TEMPTU starter kit featuring three colors from $100-$175. 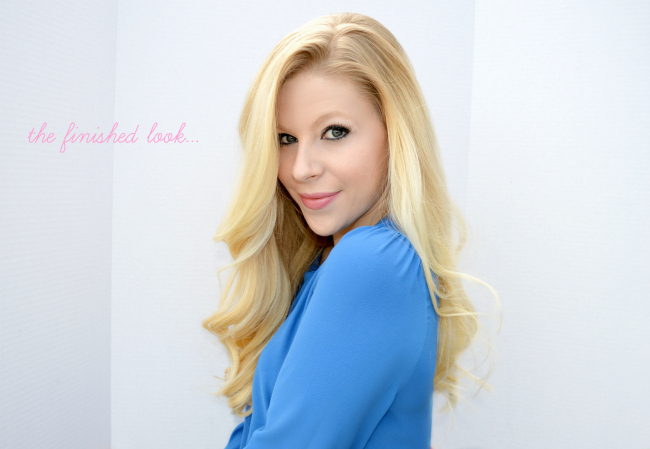 Be sure to vote for me on FashionIndie for a chance to win the ultimate beauty makeover here! Great post Anna and thank you for your lovely comment on my blog! A big hug from Italy! Great post ! I didn't know this airbrush ! How have I not heard of this before? I like the fact that it looks really expensive but is actually affordable. I'd love to see a tutorial on your make up as well. Anna, I love your make up and hair here. Gorg! Sound like a great one, I like the final effect! This sounds amazing. And of course you look flawless as always. You look absolutely stunning wow what a lovely idea of airbrush make up. I just had professional glamour/boudoir photos taken (check out my blog for the photos, the post is a few posts down) and they airbrushed on my makeup. I've since been on the hunt for an airbrusher, but they all seemed so complicated with mixing colors for application. Thanks for the info! PS_ I hope your Mom is doing better.. keep us posted. great blog, Do you want follow each other? looks so fun! Want one! Hope your Mom is doing well!! Gorgeous results!!!!!! Hope your mom is doing ok. I like this gadget, but I think that it will be too complicated for me ;) I am not good at make up ;) regards! I've always wanted to try airbrush on myself, but was scared off by the price tag. ps. Your hair look gorgeous. I trained as a makeup artist - and have had my own airbrushing setup for years - so I can totally see why you'd be excited by this Temptu kit, Anna!! It creates such a beautiful finish, and the staying power is superb!! Have fun!! Wow your skin looks perfect! I've never tried air brushing but I want to now after seeing it! 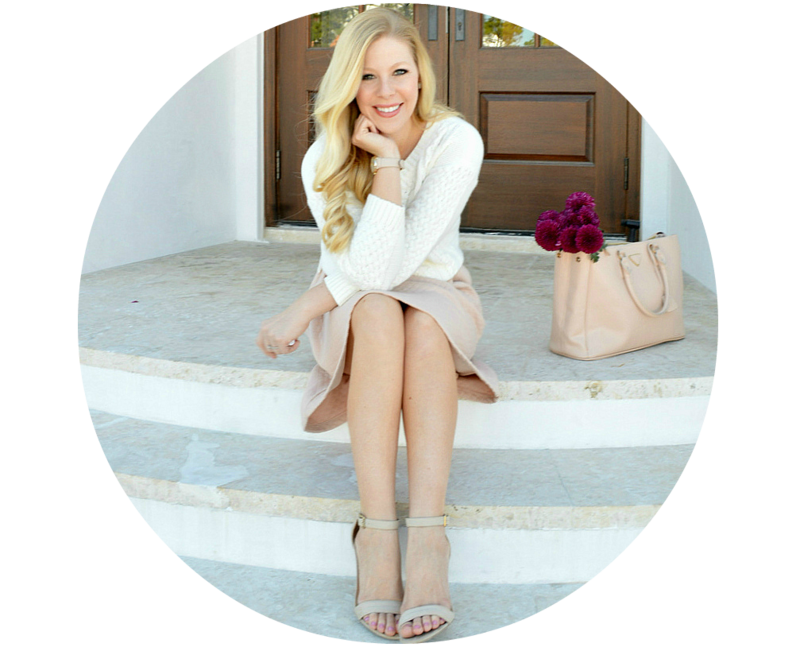 I would love it if you checked out my fashion blog! Gorgeous. I've always wanted to try something like this! GORGEOUS! I think I need one of these! That's amazing! I want one. Thanks for the review! I was debating on the Temptu so this was a big help! ahh this thing is so big now .. I've been spotting it at many blogs.. . Your skin looks flawless! I don't think I would be able to airbrush my face without shooting myself in the eye, lol. But as with everything, practice makes perfect :) How long did it take to achieve the finished look, start to finish, with the airbrush makeup system? I was sad to hear that your mother had to go to the hospital, hope she is feeling better <3 x S.
Wow I love the idea of this, but I think it would take some practice to not end up looking like a clown! Your make up is flawless...! So beautiful! At Beauty High we constantly have new products crossing our desks and are always on the hunt for the next best thing. 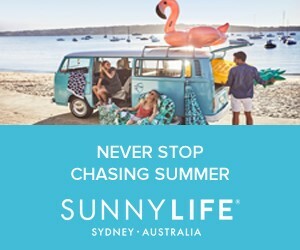 Just came across your blog, love it! And thanks for linking to my blog in your post. :) Just followed you on Twitter. It's indeed a great post. Glad to learn some valuable views regarding Temptu airbrush makeup... A great product people can buy with a very reasonable price!! Thanks.